Extremely Low Power Consumption - 1.1 to 5.5 milliamps in No Detect state. 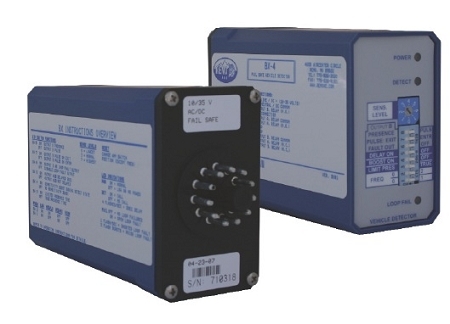 Models available that operate on 12 VDC or 24 VDC input power. Selectable Fail-Safe or Fail-Secure operation during a loop fail condition. Relay or Solid State versions available.